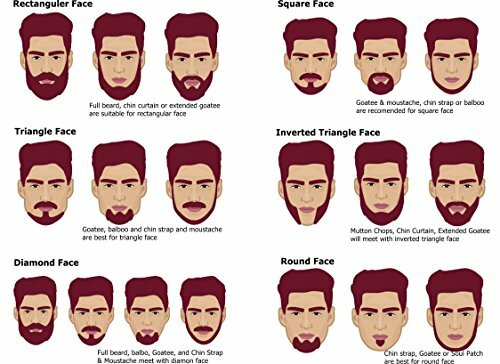 The best kind of beard is a well-groomed beard. 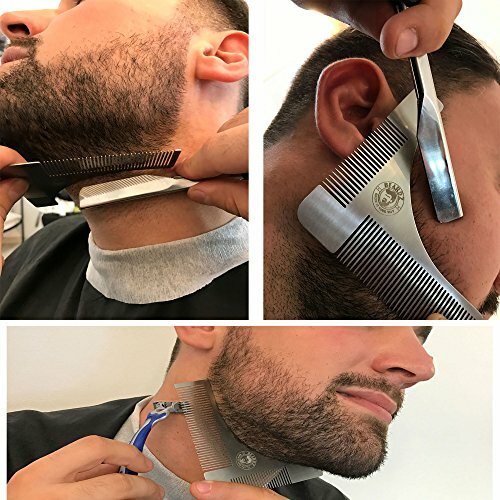 The art of beard shaping is one that can be tricky with a freehanded technique. 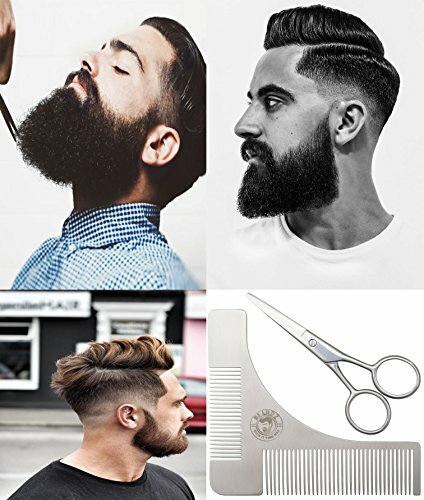 But don’t give up and grow out wilderness-level scruff! 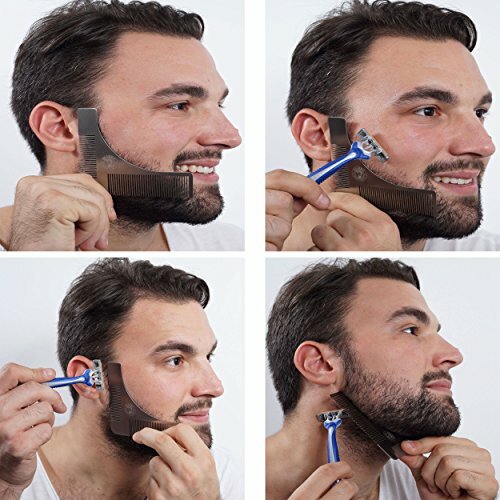 Instead, grab this beard shaping and grooming kit and get trimming! 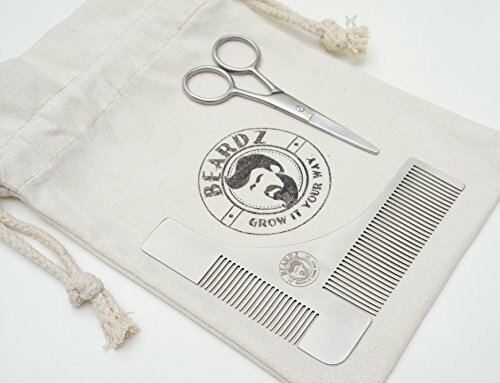 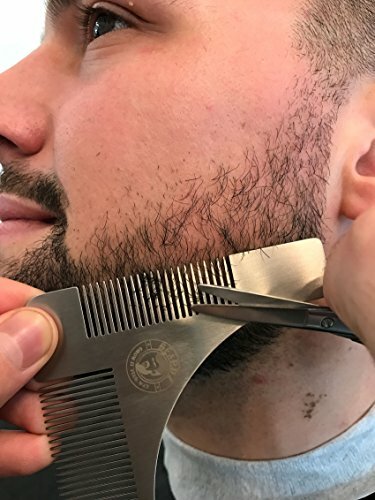 STAINLESS STEEL COMB BEARDZ Shaping Template Comb Tool is made of highquality Stainless Steel, it's Easy to Handle and Use, Shapes a Variety of beards styles, Mustaches and Goatees. 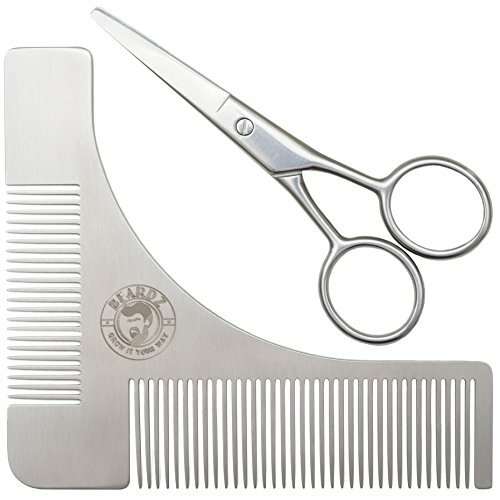 Use it for your Jaw line, Neck line and Cheek line.